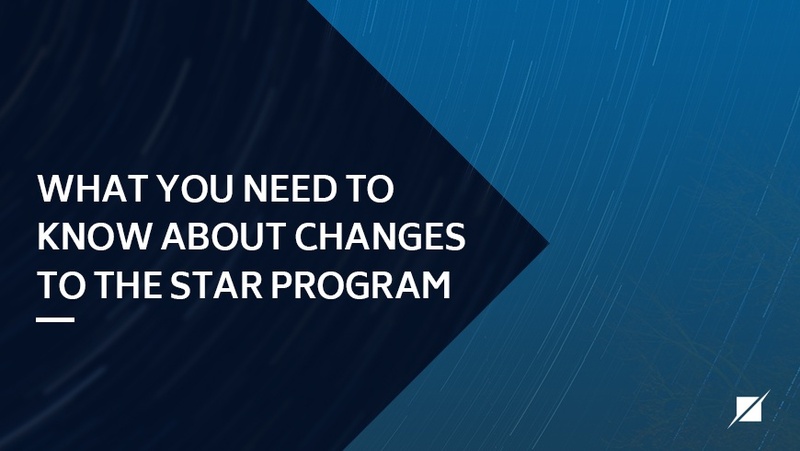 The CSA recently announced that the STAR Program will now allow a one-time, first-year only, Type 1 STAR Attestation report. What is a Type 1 versus Type 2 examination and what are the benefits for starting with a Type 1 examination? There are two types of System and Organization Control (SOC) 2 reports, Type 1 and Type 2. Both types of reports examine a service organization’s internal controls relating to one or more of the American Institute of CPAs’ (AICPA) Trust Services Principles and Criteria, as well as the Cloud Security Alliance’s (CSA) Cloud Controls Matrix (CCM). Both reports include an examination on the service organization’s description of its system.